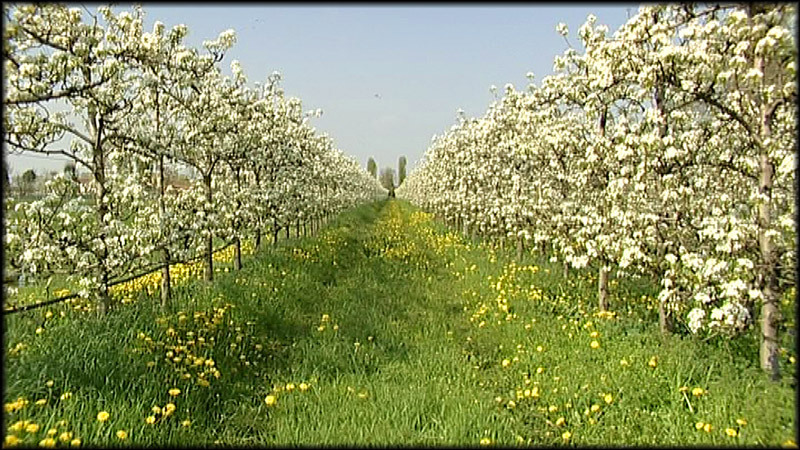 Fragrances and colors ... Villa Casa Country includes a lovely orchard in spring dresses of its most beautiful colors. 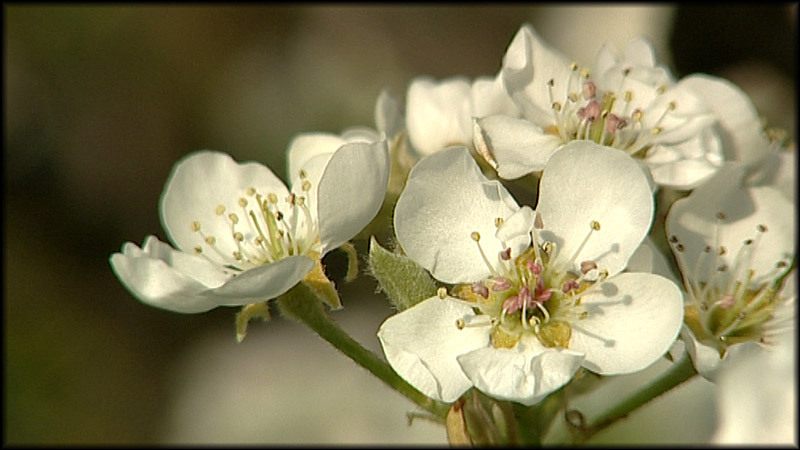 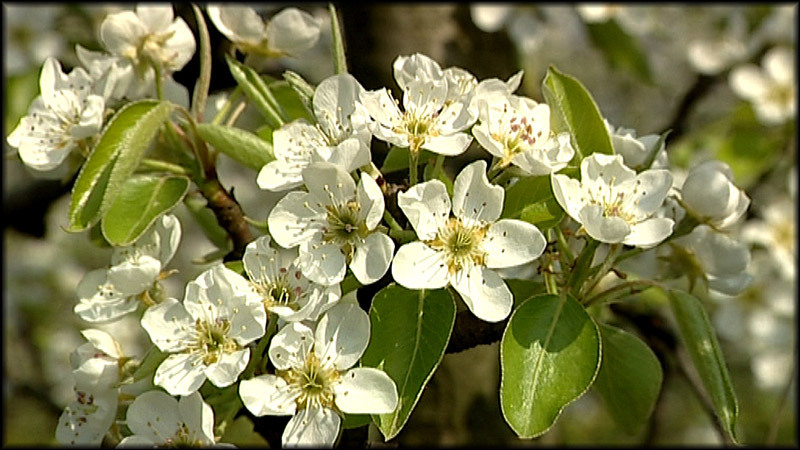 Immerse yourself in nature and enjoy the colors of the flowers of our fruit trees! 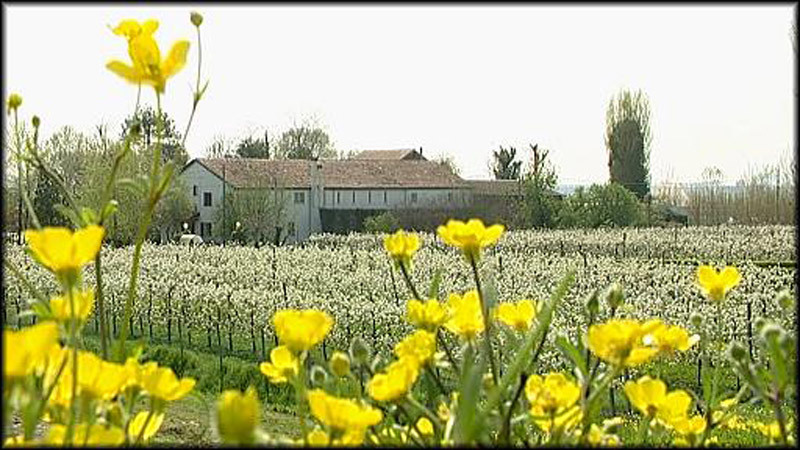 If looking for a location with orchard in the province of Padua, Country House is the place for you. 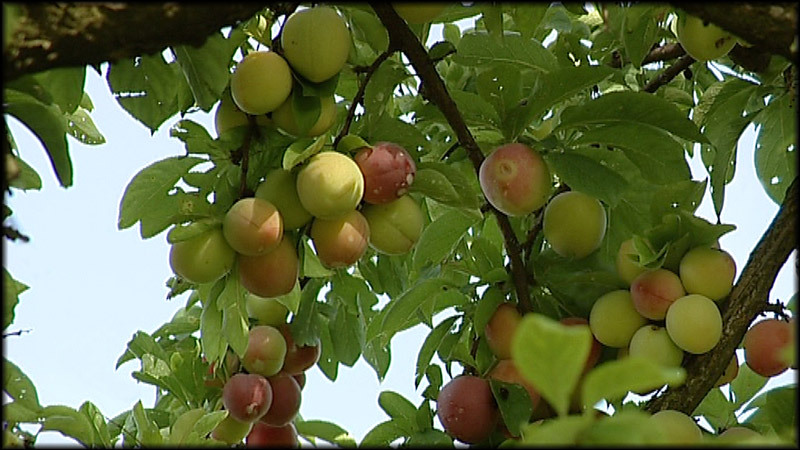 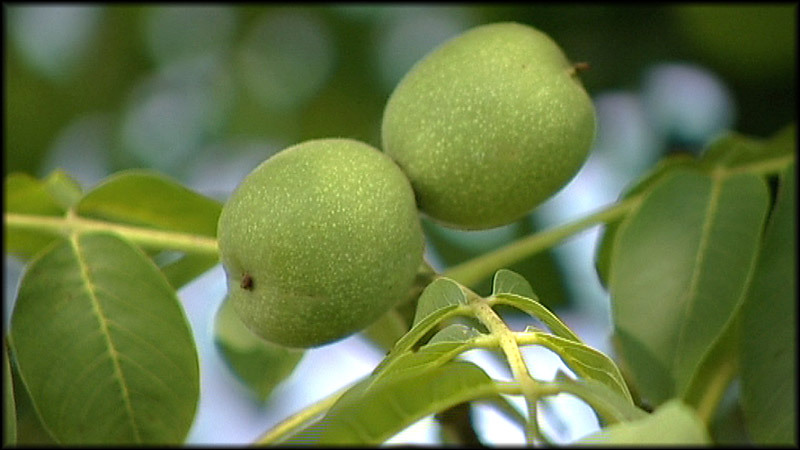 And also you can also sample some fresh fruit from out according to the rules of nature.